The idea to use DNA testing to reunite families separated at US borders due to the Trump administration’s “zero tolerance” policy arose quickly. But confusion ensued when early media reports didn’t distinguish the types of tests, which have different implications for privacy. On June 21, in response to the heart-wrenching separation stories pervading the media, California Representative Jackie Speier first floated the idea of direct-to-consumer (DTC) genetic testing companies like 23andMe donating kits. Nice idea or outrageous, depending on one’s viewpoint. Either way, the heavily-advertised 23andMe testing kits aren’t valuable for reuniting families, because they don’t catalog the statistically powerful short tandem repeats (STRs) that the FBI and immigration authorities rely on to identify individuals. 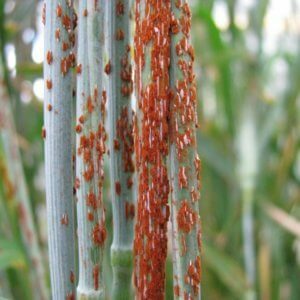 Desperate, distraught parents and crying, terrified kids — or children traumatized into eerie silence — aren’t going to find each other from cheek swabs at the border revealing visible traits, disease risks, earwax consistency, or whether cilantro tastes foul or yummy. But testing DNA to reunite relatives has worked before, although under wildly different circumstances. A precedent is the Grandmothers of the Plaza de Mayos project. 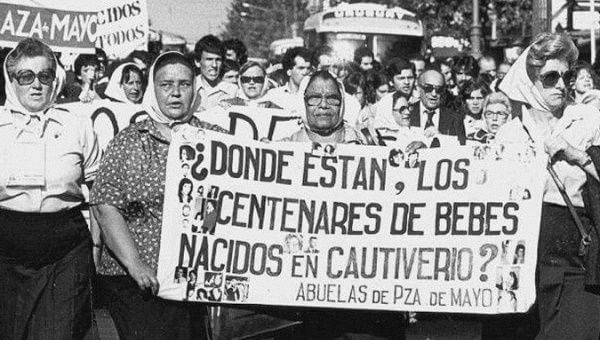 It began in 1977, a year into the eight-year “Dirty War” when the Argentinean military and police abducted at least 210 “niños desaparecidos,” selling them or giving them away. The Grandmothers project built cases using conventional evidence, such as documents, to attempt to reunite kidnapped children with relatives. Why grandmothers? Because so many mothers had been murdered. But the evidence wasn’t enough. The Grandmothers project would solve 50 cases, while serving as a backdrop to the evolution of DNA profiling (initially called fingerprinting). Sir Alec Jeffreys, of Leicester University, had just developed a way to track DNA pieces 10 to 80 bases long that repeat differing numbers of times at specific sites in the genomes of individuals. These markers don’t impart traits, because they’re like DNA stutters, not encoding proteins. Sir Jeffreys solved some pretty colorful crimes, and I covered one of the first cases in the US for Discover magazine in June 1988. By 1991, forensic scientists settled on 4-base repeats, which came to comprise the FBI’s Combined DNA Index System (CODIS). STRs’ diminutiveness renders them more resistant to damage, such as from a fire or explosion. Until last year, CODIS profiles tracked 13 STRs, adding up to 26 per person considering that chromosomes come in pairs. In 2017 the FBI upped the forensic marker number to 20 (times two). The chance that two strangers share a profile is effectively zero, because the number of ways that people can vary for the repeat sizes greatly exceeds the global human population of 7.6 billion. When Dr. King joined the Grandmothers project, Dr. Jeffreys’ DNA fingerprinting was still brand new. Instead, the standard technique to match people tracked the variability of the six human leukocyte antigen (HLA) genes, far less powerful because people can share profiles by chance. (That would have been the same problem with festooning the border with 23andMe spit kits — lots of people share a hatred of cilantro and have dry earwax.) The HLA proteins dot blood cells and for many years were used to type organs for transplant. To improve the genetic testing, Dr. King developed a new tool, cataloging repeats in a highly variable part of the mitochondrial genome, which is passed from mothers to children. Tracking female relatives was practical, because documentation and conversation tended to focus on women. In addition, mitochondrial DNA is more abundant in cells than the nuclear DNA that yields STRs because cells have hundreds to thousands of mitochondria. The technology worked so well that Argentina established a voluntary DNA databank. Of the 50 cases solved, 44 children had been “gifts” to military leaders. Adoptive parents of the other six were likely unaware of the kidnapping. 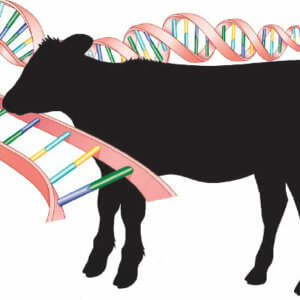 Bioethical implications were profound. 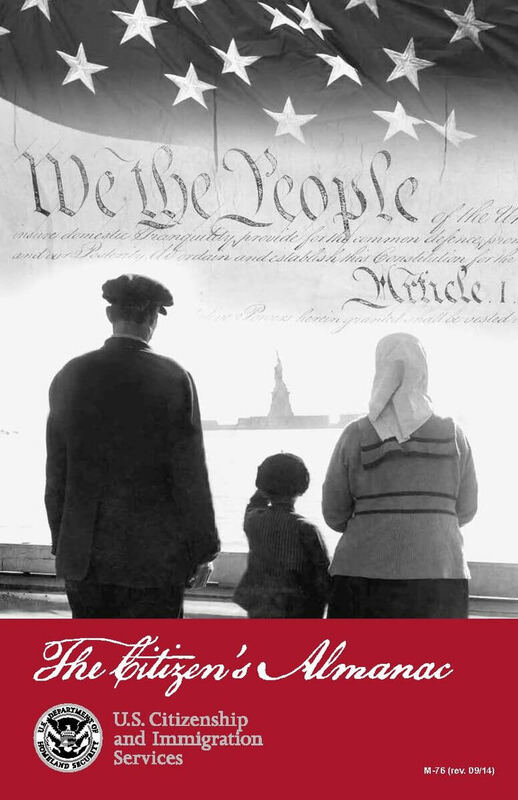 “What would be the effect on a young person to learn he or she has lived with people involved in the murders of his/her parents and that his/her surviving relatives did nothing to find him/her?” wrote Dr. King in 1991 in a chapter, “An Application of DNA Sequencing to a Human Rights Problem,” in a book, Molecular Genetic Medicine. The stories were brutal. Dr. King described five young adults from three linked families kidnapped in 1977, two pregnant. “Their parents later heard that their daughters had been kept alive until they gave birth, their newborn infants taken, and the young women then murdered,” as were the others. A decade later, the Grandmothers learned of a 10-year-old, the biological child of one of the young mothers, who’d been given away. The adoptive mother finally came forward when her military boyfriend was arrested. OK. 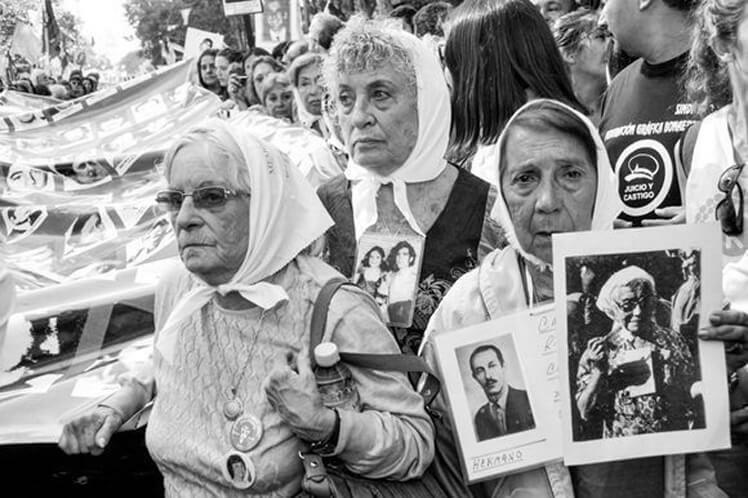 But using DNA testing to reunite families didn’t vanish after the Grandmothers of the Plaza de Mayo effort. The U.S. DNA Identification Act of 1993 declared DNA data confidential and restricted access to criminal justice agencies and defendants. The act also called for stripping of information that could identify an individual in other ways, like a distinctive mutation or an observable trait. Today the U.S. Citizenship and Immigration Services requires testing of the STR forensic markers through labs accredited by the American Association of Blood Banks. The list of nearly four dozen labs doesn’t include the spit-in-a-tube consumer-friendly companies bandied about in media coverage, but places like LabCorp, academic centers, the American Red Cross, and forensics/legal companies. Most of the websites for the companies that supply the tests skim over or omit the technical details to the point of being nearly useless, perhaps leading some folks to think all DNA tests are the same. But here’s an excellent testing lab website. DNA testing was required to confirm parent-child relationships for US Family Reunification, in which a person under age 21 has an “anchor relative” living legally in the U.S. In 2014, the In Country Refugee/Parole Processing for Minors in Honduras, El Salvador and Guatemala program enabled people in the US to bring in their kids, but the program ceased accepting new applications in November 2017. In the current crisis at the borders, the DNA saliva tests are used when other evidence isn’t available. They’re fast, are statistically powerful enough to provide a nearly-100% “probability of relationship” in matching kids to parents, and are non-invasive. 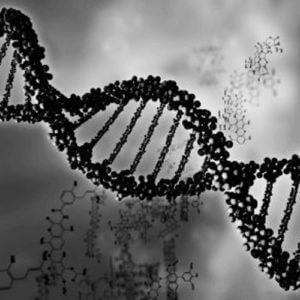 But although STR profiles alone don’t reveal any traits, identifying surrounding DNA sequences could allow correlation to other types of DNA data, such as those at genetic genealogy websites, revealed in the recent Golden state killer case. And STRs aren’t as useful beyond identifying parents or full siblings because the percentage of the genome shared drops. Most kids have been reunited with their parents, albeit some after many weeks, and DNA testing has not commonly been necessary. But with hundreds of kids still separated from their parents at this writing, to avoid permanent splits, more DNA testing, not less, may become necessary. Bioethicists and civil rights lawyers were quick to object to DNA testing of detained children. And digging into DNA information can have down sides, such as revealing that a parent is not biologically so – unofficial adoptions are common. But I think painless DNA testing of children desperately seeking reunion with their parents in a foreign land is by far the lesser of two evils. The Trump administration’s “zero tolerance policy” has likely already irreversibly harmed many young people. We should use STR DNA testing, sparingly, to aid in righting the current wrong. The chance that someone, someday, might learn about a person’s 40 meaningless short DNA repeats seems worth the risk.